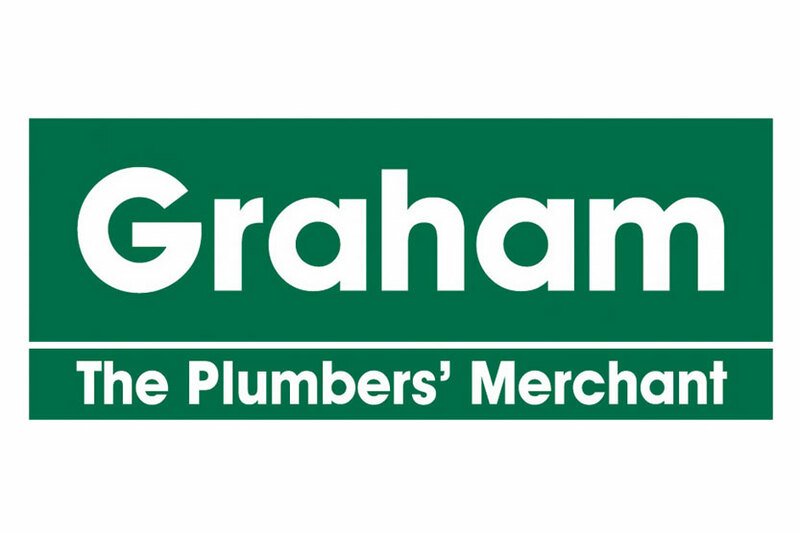 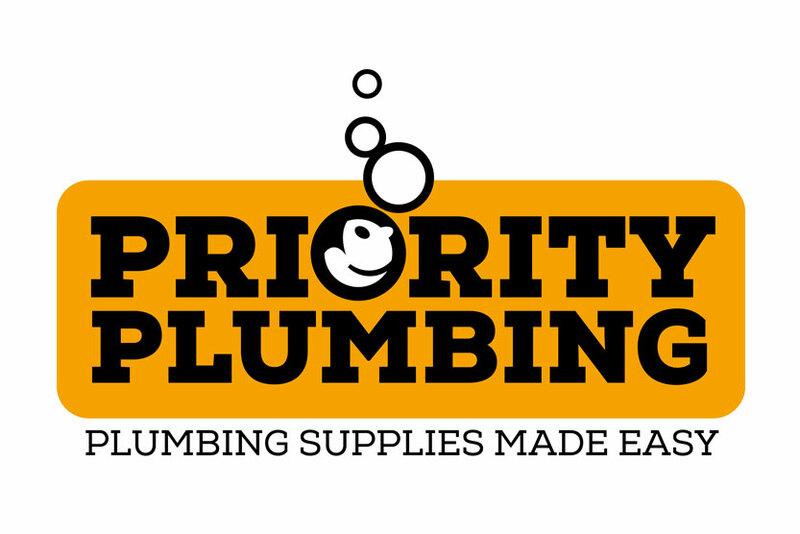 DHS are based in Guernsey and specialise in the supply and design of heating and bathroom systems. 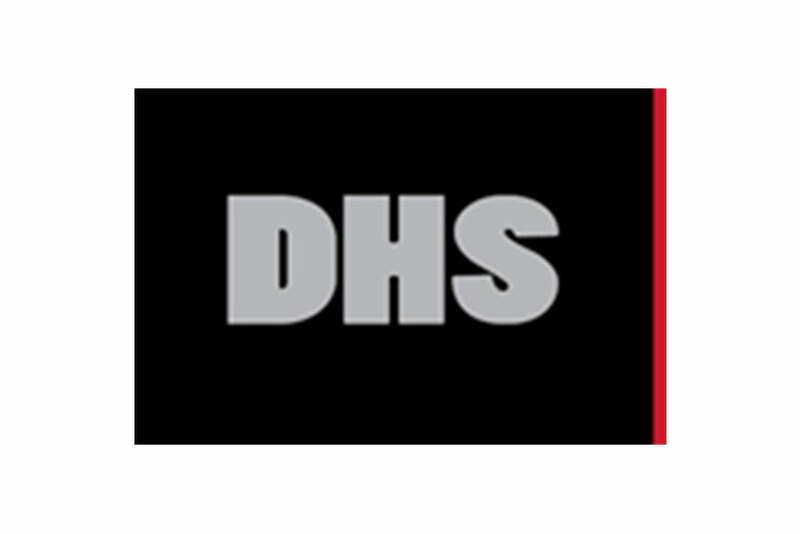 Easily discover where our DHS sites are located, as well as those nearest to you! 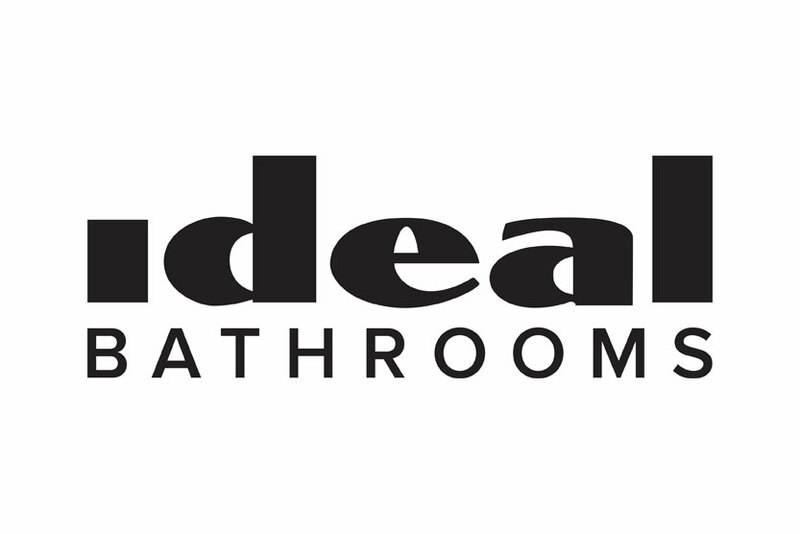 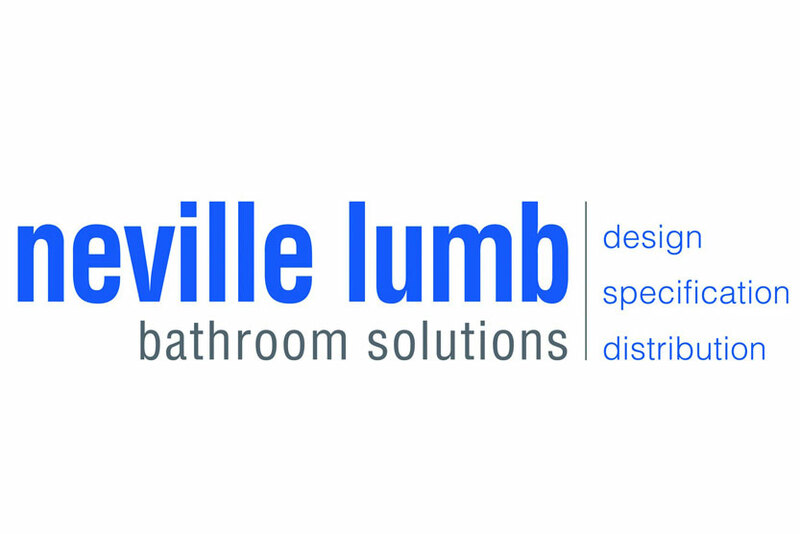 A leading supplier of bathroom solutions to the commercial, domestic and luxury markets.